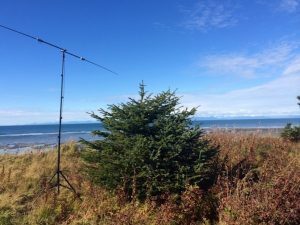 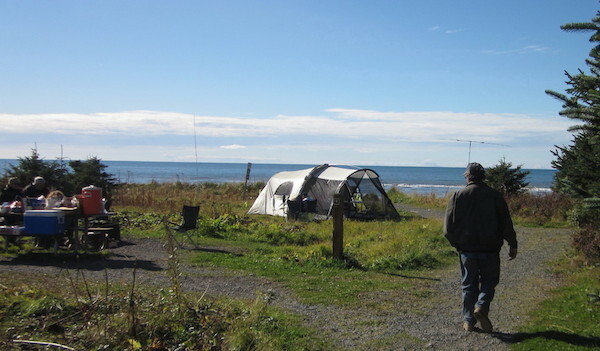 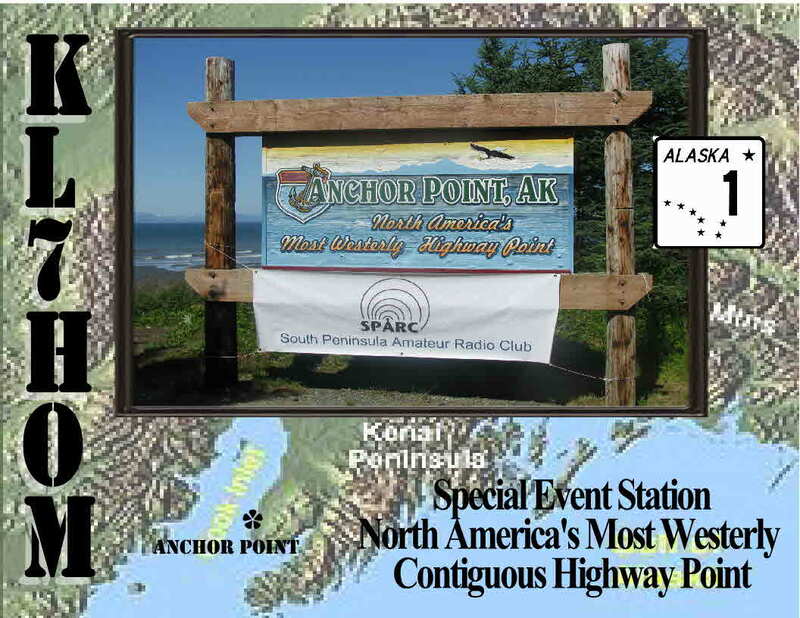 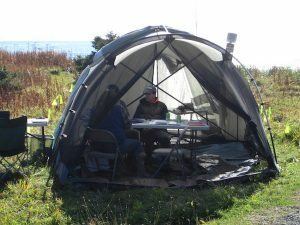 Advancing the art of ham radio in south-central Alaska. 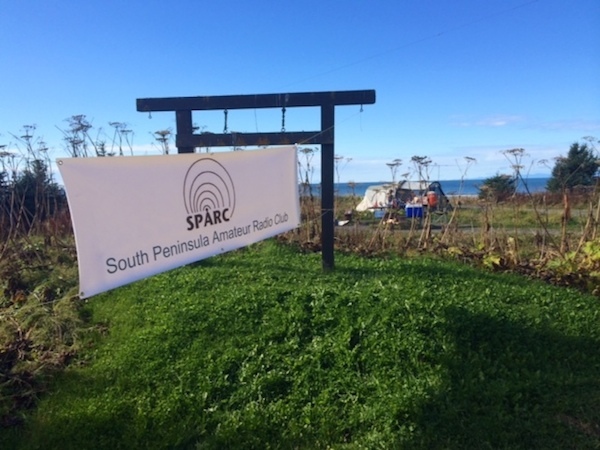 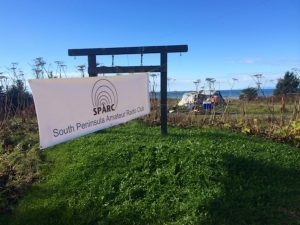 Photos from the first SPARC special event in 2015. 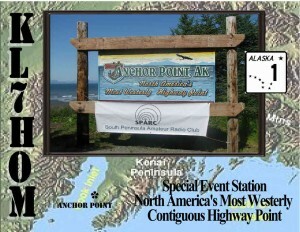 Our banner is up and so are our Ops for the two day event! 175 contacts! Sun setting on a successful event! A very successful event with over 175 contacts made on the first day but darn those solar flares! 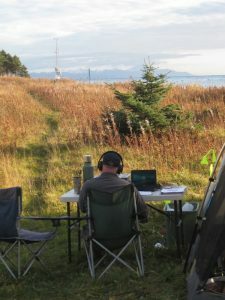 They shut us down on day two and it was an early wrap up but everyone had fun. Just wished we had some photos with Bob, KL4BR up that tree stringing the antenna wire! 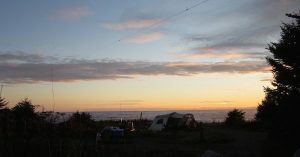 A Big Thank You to Laura, KL4CN for the awesome photos!